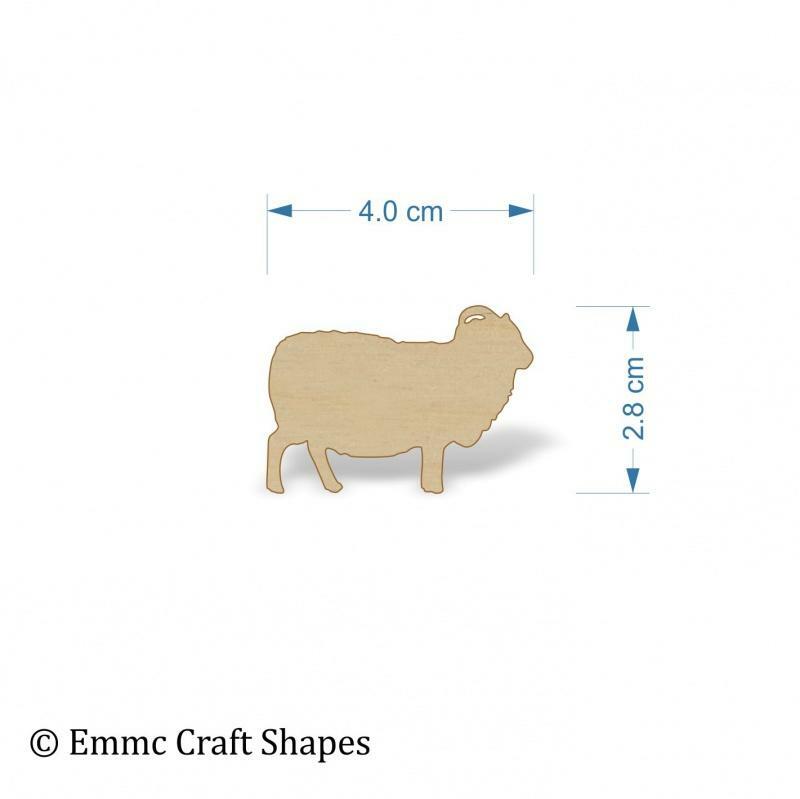 Blank plywood sheep cutout 4mm thick. 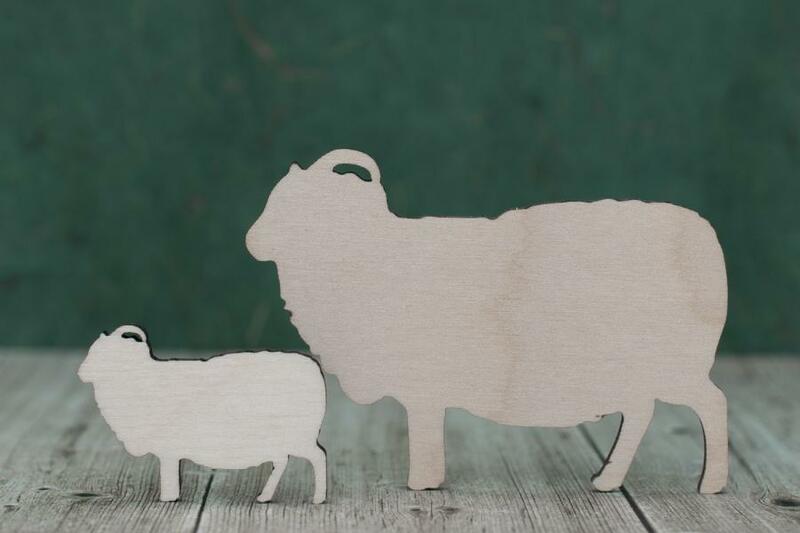 Pack of ten hebridean type sheep, Laser cut from 4mm birch ply wood. 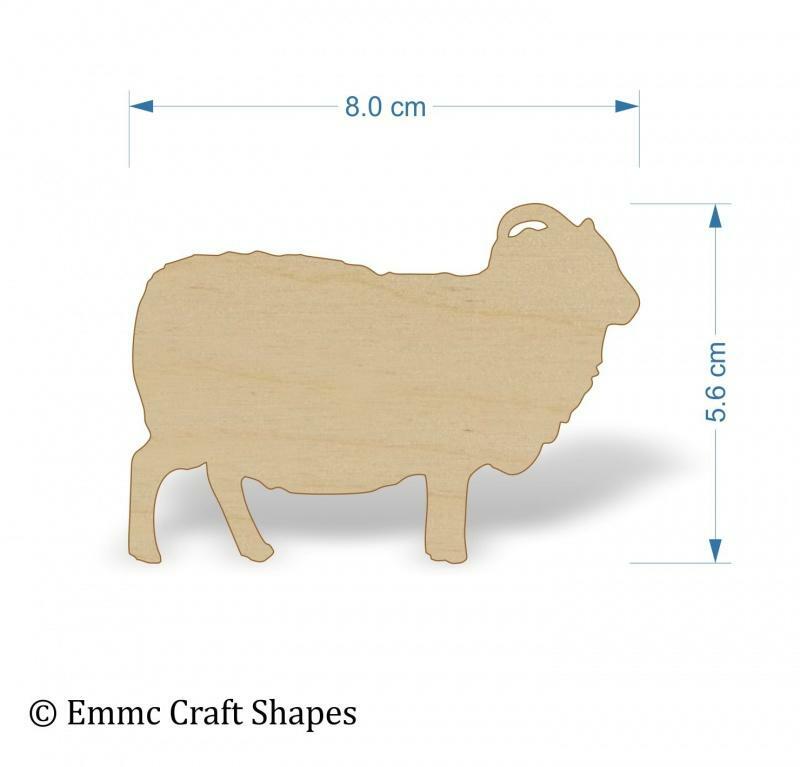 These have been sanded lightly both sides ready for your Scottish themed plaques, pictures and craft projects.